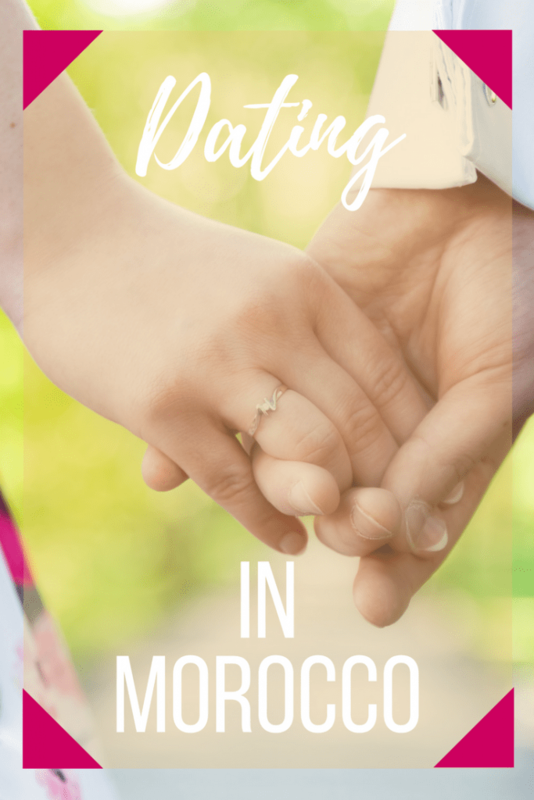 I have gotten countless messages and emails over the years about moving to Morocco. While we initially had planned to be here just one here, that has since become a more permanent situation. This is our 6th year in Morocco and it looks like we’re here to stay. In the spirit of sharing the information I have shared privately over the years I’ve put together this post to answer some of the most common questions I’m asked. 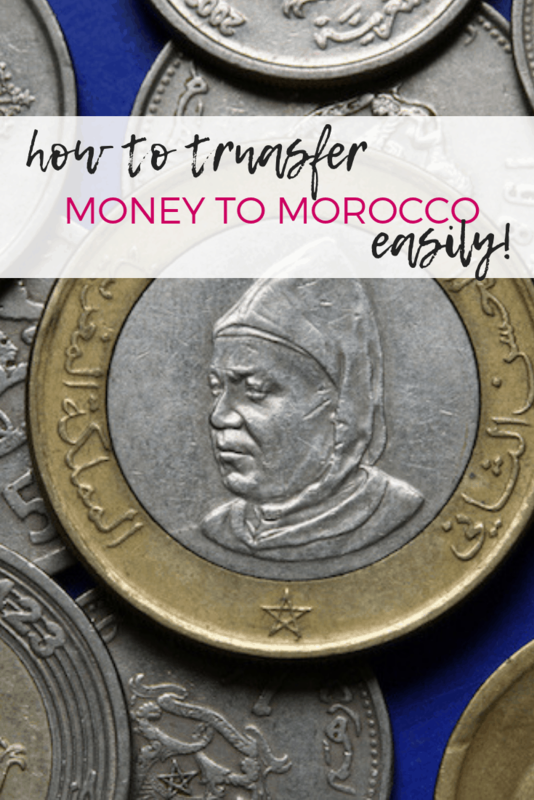 Some of this information may be Morocco specific but in general it works no matter where you’re going. 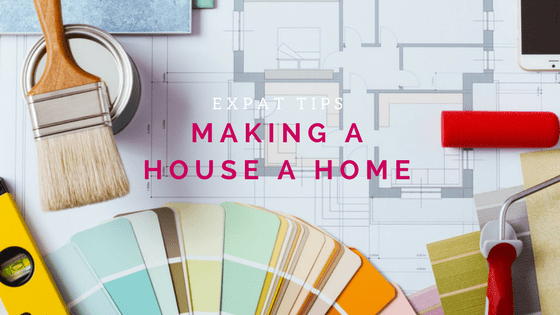 What are the most important steps to take when thinking of and moving overseas? The first step is actually making the decision to move overseas. For some people this is easy; they’re moving because of a job or opportunity. But, for others it’s simply an interest in making a move. I have heard time and time again from people who are thinking about moving but are waffling and stuck in that space. If you’re moving because you simply want to try something different for a little while (and it’s not a work based move) I suggest making it a temporary move like we did. That way you have an “out” if things don’t go as planned and you set yourself up from the beginning to be prepared for that possibility. 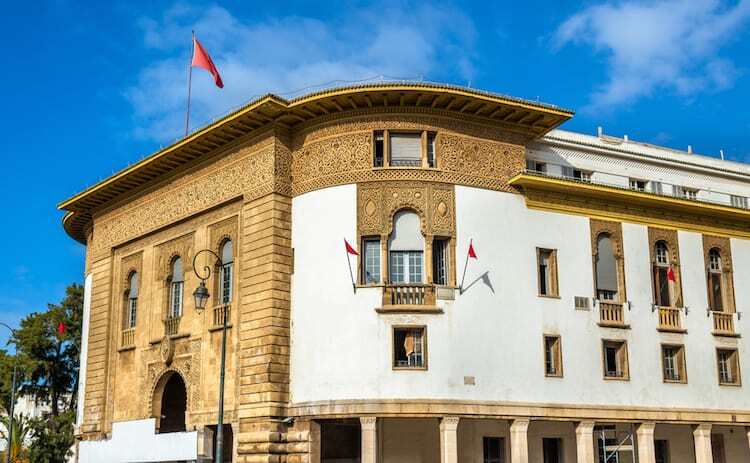 How do I get a job in Morocco or my new country? In my case finding a traditional job wasn’t in the cards. You really need to consider where you’ll be relocating to and what the opportunities might be. If there are limited options for traditional employment it’s time to start thinking creatively. In today’s global, connected world it’s possible to have a career and build your own financial path online. Consider what your work history is, what skills you have and what possibilities exist. If you can begin testing this before you leave your home country so that you have an understanding of what’s required. If you do decide to look for traditional employment get connected with local expats as soon as possible. People who are on the ground already have a better pulse for what’s available and where to start looking. Ideally having some sort of employment in place before you move is the best option. It’s also important to consider the job climate you’re moving to. 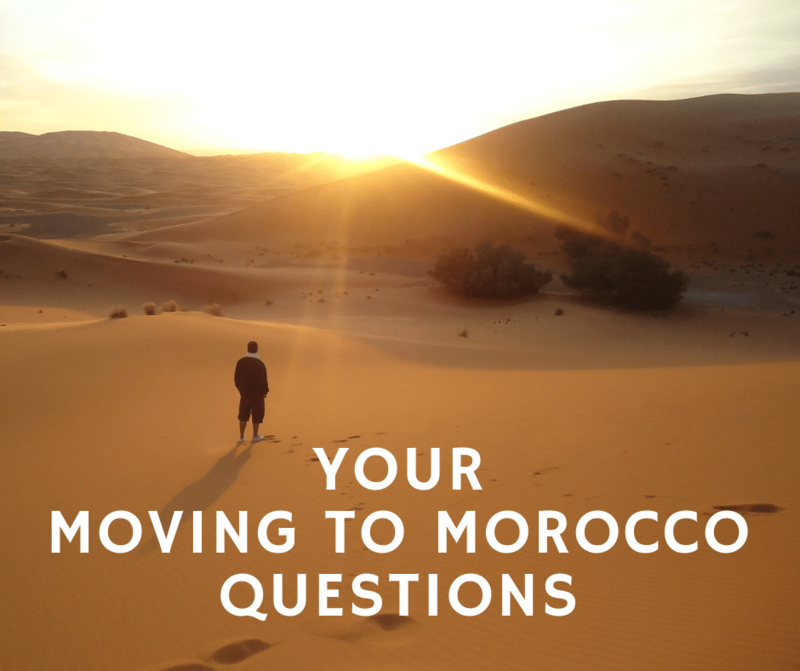 While you might dream of living and working in Morocco do you have the skills needed to do so? For example, most traditional jobs here require Arabic, French and often English language skills. You also need to get the proper paperwork to work legally. It may also mean you take a large pay cut. 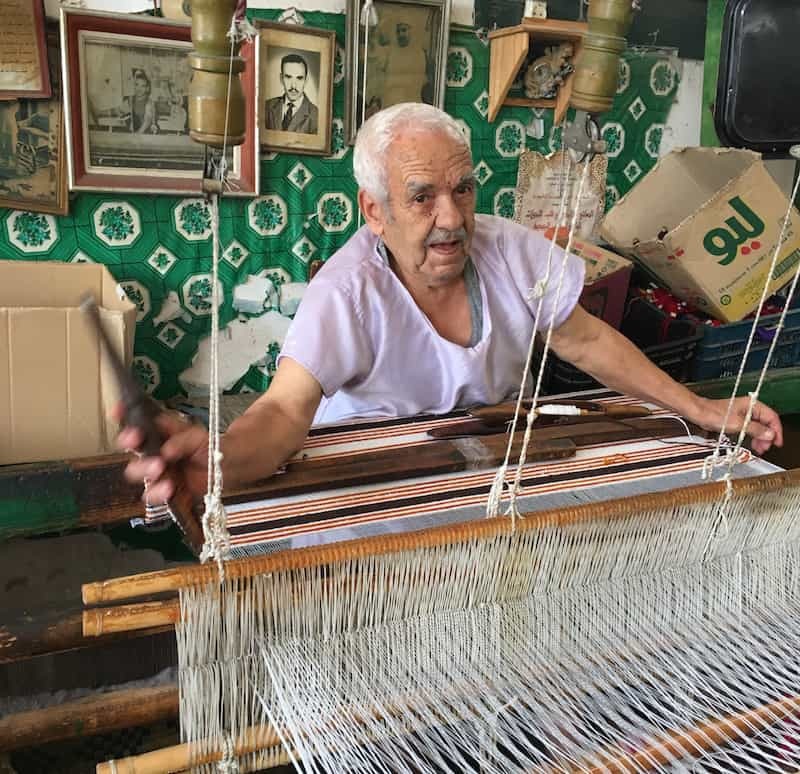 For example the minimum wage in Morocco is considerably less than in the US and even as someone with skills it will be difficult to find positions that pay near the same rate you would get in your home country. How do you deal with money in your new country? Usually this question refers to dealing with money when you have two different accounts. Let me explain. I suggest keeping a bank account (or accounts) open in your home country when you move. Put someone on your accounts as your power of attorney. For example, my mom has a POA on my accounts so she can handle anything that needs to be done when I can’t be present. 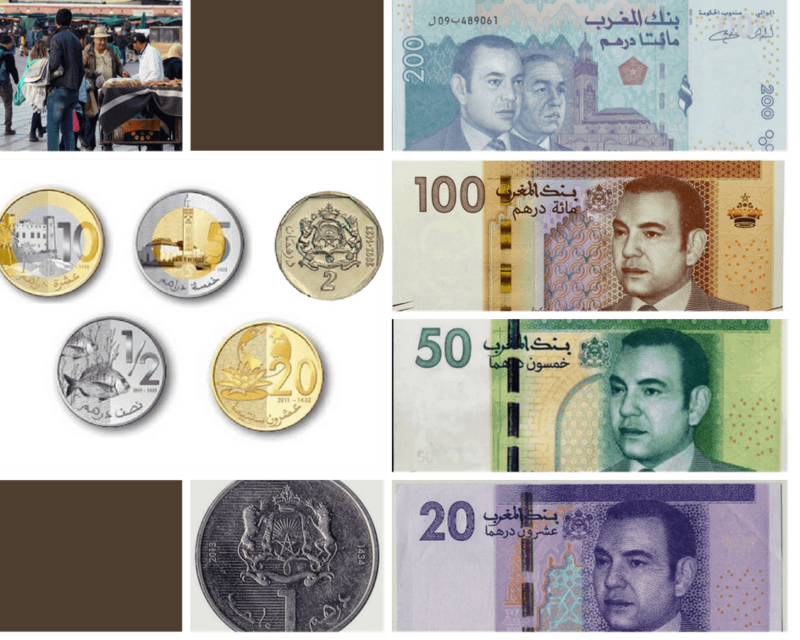 We also have bank accounts in Morocco. Having both options available is really good as we like to keep our savings in the US as the currency is a bit more stable and there’s not the same regulations and taxation on withdrawing money. 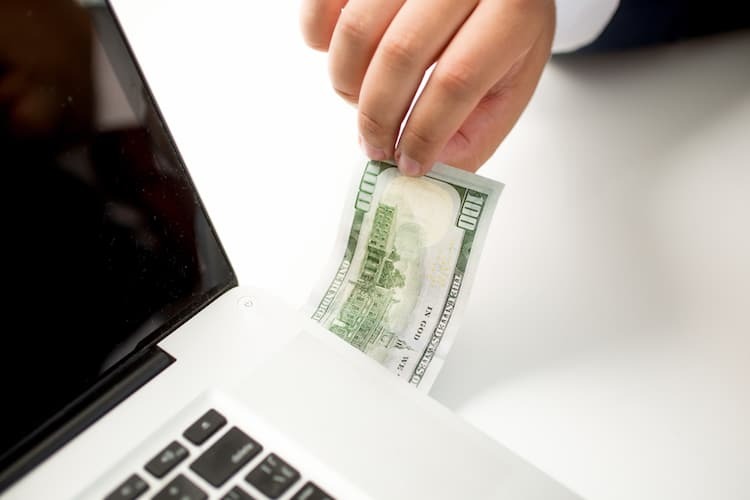 Transferring money between the accounts can be difficult and we often use our ATM card to withdraw cash from our US account but there are limits on that too. If we need a larger sum of money using a service like Western Union let’s us receive a bigger sum without spending all day at the ATM and racking up multiple surcharges for withdrawals. This is also where having someone that can act as a POA is very helpful. If I need my mom to take out a large sum of money to transfer she can very easily do this. You may be wondering why I don’t just suggest sending a wire transfer. Depending on your bank this can get very expensive. Also depending on banking regulations between countries you may not be able to do this unless you’re transferring to/from a business account. Investigating your banking options before you leave is a really important part of the process you shouldn’t neglect. What do you do to prevent culture shock? You don’t. Culture shock is going to be an inevitable part of your transition and it happens to most of us. It might not happen immediately; it might take months but eventually it will hit. Surrounding yourself with people who can help you get through this phase is important. I also think it’s really important to allow yourself to feel the emotions that are connected to culture shock; anger, frustration, sadness, depression even. There is nothing wrong with you for feeling this way and by allowing yourself to feel these emotions you’ll be better able to work through them. What do you do about health insurance? Depending on your country of origin you might have a very different outlook and experience with healthcare and health insurance. For Americans such as myself, it’s automatically assumed insurance is a must. However, when we realized the cost of healthcare in Morocco was cheaper than our co-pays in the US and getting reimbursement for services was a headache, we chose not to get health insurance and instead pay out of pocket. Really research what options there are. You may only need coverage for catastrophic cases and not for minor day to day needs. There are some companies that offer health insurance if you want to be covered. But also be aware they may not cover you outside of the country. We had looked into a few plans that would cover us everywhere in the world; but not in our home country of the US. How do you learn the local language? My best advice here is to start learning immediately. It will be overwhelming and a lot to take in but the sooner you start the better you’ll be. 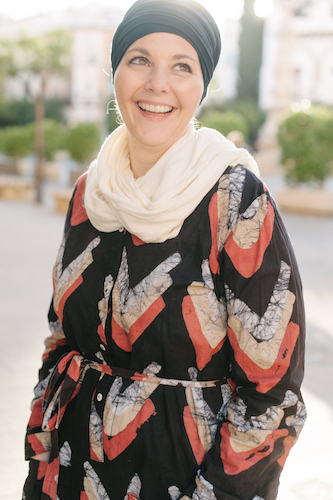 Many people jump into things and rely on using English to navigate life whether in Morocco or elsewhere. In many countries this is an option and you can survive however, until you learn the local language you’ll really miss out on a lot of opportunities to understand the local culture and make local friends. Enroll in language class as soon as you arrive and stick to it. Use the bits and pieces you know and build on it as you go. Most importantly don’t be afraid to try! 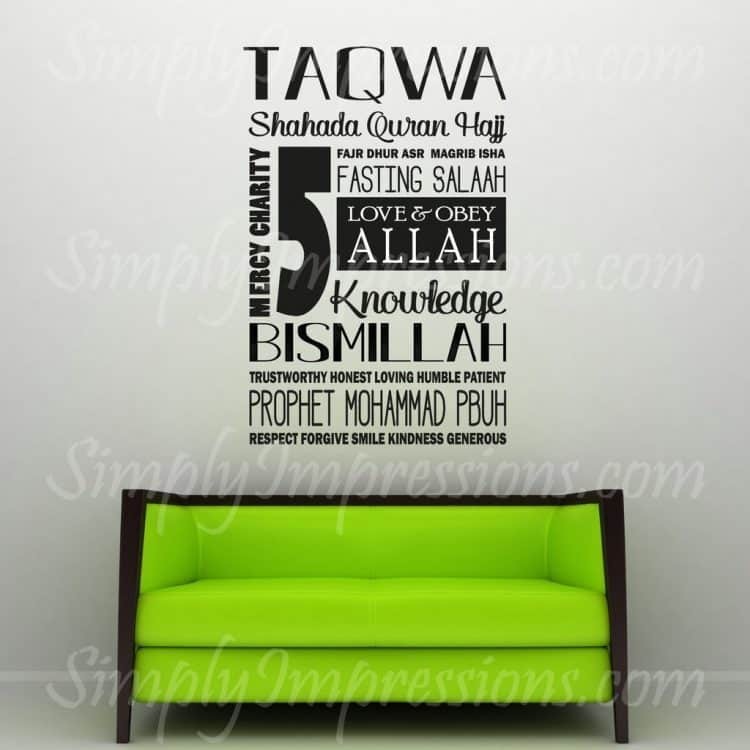 Need some Arabic resources? Start here –> Learning Arabic for Beginners; from your phone! How do you find a school for your child/children? Decide what your priorities are. Ours were that our kids would learn Arabic so it didn’t make sense for us to put them in an English speaking school. What is your budget? 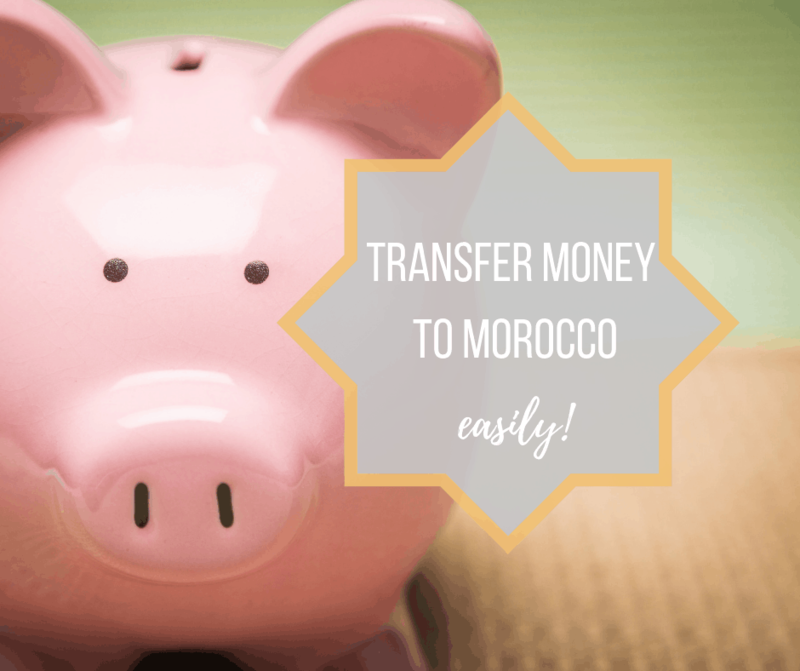 Schools in Morocco can range from $100 a month to $1000+ a month so you really need a grasp on what you can spend – especially if you have multiple children. Don’t forget they may also need to purchase uniforms and will need to buy all of their books and supplies. What options are actually available? While you may want your kids in an Arabic school not all schools will accept children who are entering without prior knowledge. 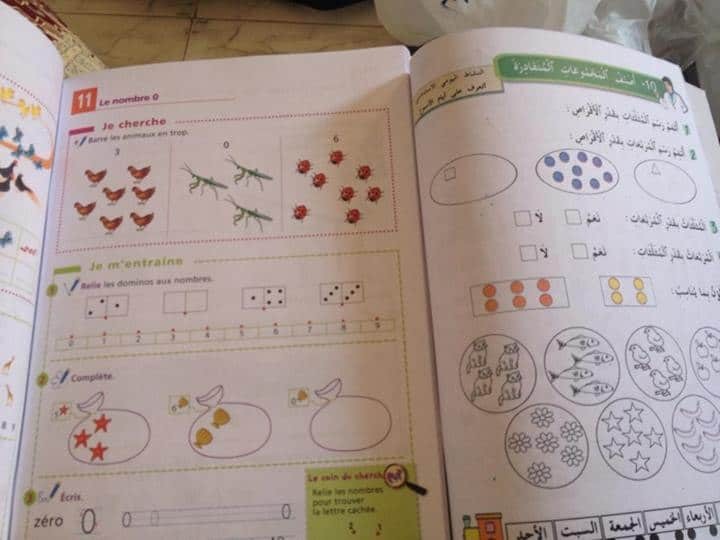 We had a hard time finding somewhere that would take our son at 8 years old with no Arabic or French. A small, neighborhood school did accept them and started their journey until we could transfer them to a different school. How far do you want to travel? In Morocco many kids come home for lunch in the middle of the day; this means there’s a lot more transportation involved either by you or the kids in a bus. 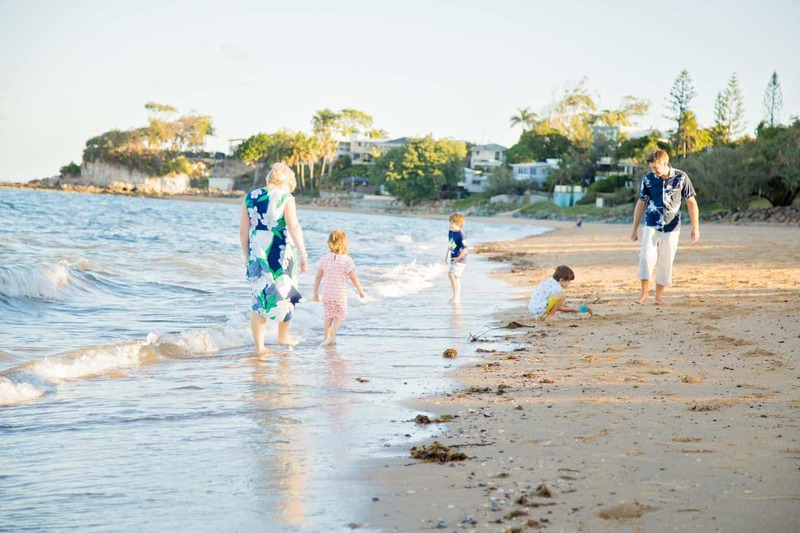 We really wanted our kids to go to a school that was on the other side of the city but couldn’t justify the long journeys multiple times a day – I would have literally spent all day driving. If you really are set on a certain school you may want to live in an area close to that school. If you already have a place to live than you will want to start your search there. What do you do when it comes to for transportation? This answer will really vary depending on your personal situation. As a family with three children it was vital that we had a car. However if you’re a single person you may be able to use public transportation or taxis more easily. In Morocco you can’t purchase a car unless you have a residency permit so you will need to take this into account. Vehicles are also quite expensive in Morocco. Even used vehicles have a very high resale value and there aren’t a lot of automatic vehicles for sale (and you’ll pay more for them). Also take into consideration where you live and the distances you’ll need to travel to reach the places you need to go. Some cities have fantastic public transport that will be easy to learn and navigate while others have paltry offerings. Depending on your status in the country, how long you plan to stay and what’s available you’ll need to make the choice that is best for you. What are the best ways to find a place to live? In Morocco it’s really hard to find a place to live when you’re not in the country. Very few people use online listings and when you do find them they’re outdated or simply inaccurate. If you can, find a temporary housing option (something like AirBnb) for a month or so. Then connect with local realtors (simsars) who can show you different options that are available. You’ll be able to get a better sense of your options, where things are located and what it will be like to live there when you’re able to physically see it. If you have any local contacts they also can be a huge help not only in finding housing but negotiating the price and dealing with the sometimes confusing paperwork. Most importantly make sure that you have clear paperwork showing that you are either renting or have purchased the property. Do not rely on a discounted word of mouth agreement. How do you get to know the country’s food options? I see a lot of expats who go out of their way to avoid local foods or are scared off by them. But if you want to get a sense of what’s available, you really need to make an effort to try it. If you can make a local friend or have a local colleague ask them to show you. In many cases you might even be able find a guide who can take you to the market and show you how local people shop. This can be invaluable for not only getting you comfortable but saving you money! 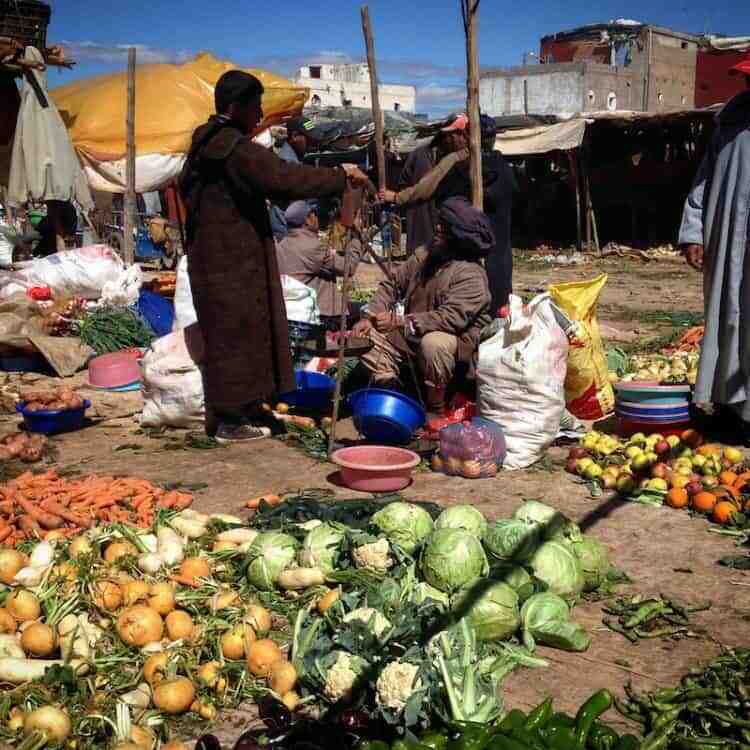 In Morocco most people don’t shop in grocery stores; though they are available and often it can be more comfortable when you’re new to shop in them. 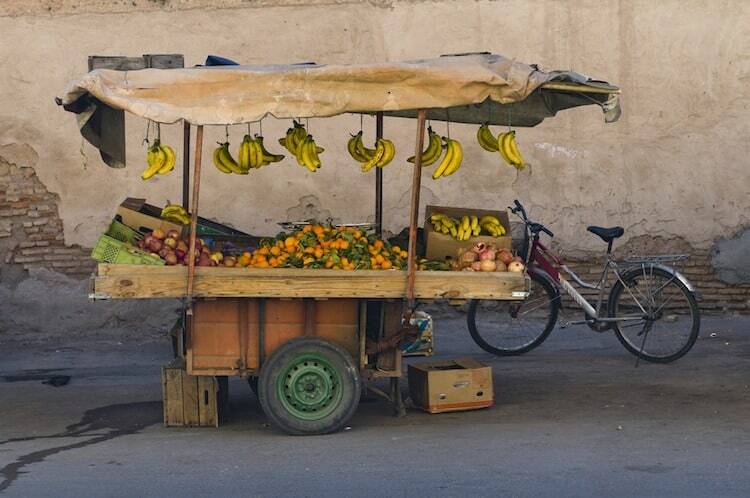 Instead local people use the local markets that sell fruit, vegetables, breads and meats to do their day to day shopping. Food is purchased daily or every other day and not in bulk. One other bit of advice is to learn how to make some of your favorite things from scratch (if you don’t already kn0w). You will be able to find most all basic ingredients no matter where you go so that you can make some of your favorite things. I’ll never forget the day I realized I could make my own enchilada sauce! A few of the things that really helped us were to bring some items from home that would make us feel connected. For example I have a favorite quilt that made the trip to Morocco with us as well as my favorite cooking pot. While some people would say they simply are taking up space, these items have been important to making our transition a little easier. If you have children I highly recommend doing the same for them. Another tip is to set your home up in a way that you’re used to. In Morocco kitchens often have closed cabinets that are really basic. Instead I had a carpenter build tall, American style cabinets with large, clear glass fronts. This might seem like a trivial thing but it helped make the space we were living in feel more like it was mine. Even in places that may be temporary doing small things that make it feel not just like a space you’re living in but a home will help you! Need more ideas? 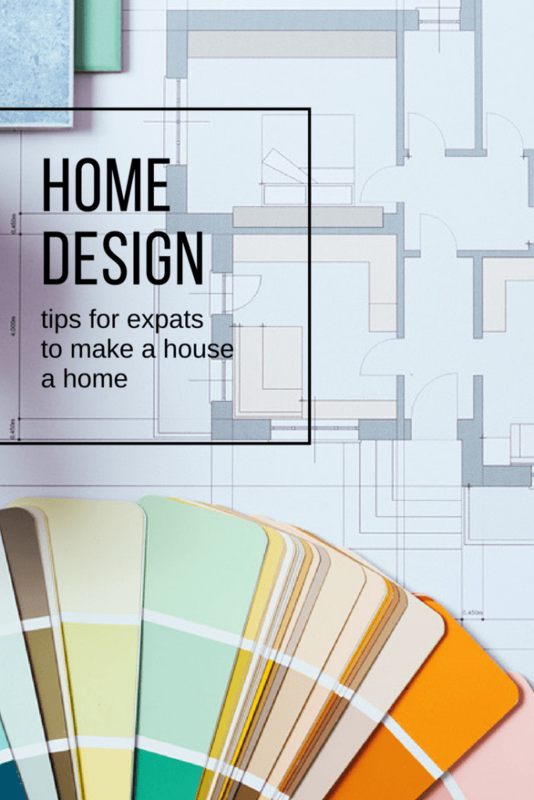 Read my post on Tips for Decorating Your Expat Home to get extra inspiration. What do you appreciate the most about moving abroad? Moving overseas has given me a completely different worldview. I have a lot more empathy and compassion for people who make the decision to live in a country other than the one they were born in. A LOT more compassion! It also has allowed me to feel like I have made a major accomplishment. Moving to a new country where you don’t speak the language and you learn how to navigate and build a life IS hard! But, once you do it you’ll be rewarded with the experience and knowledge that comes with doing it, even if it’s for a short time. I am still learning new tips everyday about living abroad and I don’t envision that will change. In many ways we’ve made Morocco our home however there are always instances that pop up that make me feel like I’ll always be a little bit different. I truly think that we can learn a lot about ourselves and other people from our differences so I’m more for embracing that then trying to simply blend in. Living in a country outside your own is never easy. The more different the local culture is from the culture you were raised in, the more difficult that transition can be. But, if you’re prepared for some of the challenges have strategies in place to help you cope it can be easier. I know this seems a simple sentiment, but it is easy to arrive and realize that you might be able to squeeze by without learning the language. People are gracious and often willing to accept that you don’t speak their language. You’ll also find that many people around the world speak English. However, learning the local language will help YOU in more ways than just one. Not only does it show respect to local people (you might be shocked by just how positive people respond when you talk to them in their language), but it also helps you learn more about the new world around you. Being able to participate in conversations, understanding local news, and even just having the independence to do things because you can communicate are incredibly important. When you arrive, have the mindset that your life is going to be new and different. Explore the culture, the neighborhood, the food and immerse yourself into a new way of life. Many people move to a new country and simply do whatever they can to replicate the life they had at home. They may only buy foods they are familiar with, socialize with people from their own culture, or send their kids to schools that are from their home countries. This can be much more comfortable however it will make your experience very different. Understanding and embracing the culture where you live will have a long lasting impact on your experience. The local markets are a great way to learn more about the culture and way of life in a place. Seeing how locals live and eat is a great way to start understanding people from a new culture. The local market is also a place to socialize, greet others, eat and laugh. Shopping in local food markets is also a really good way to save money. 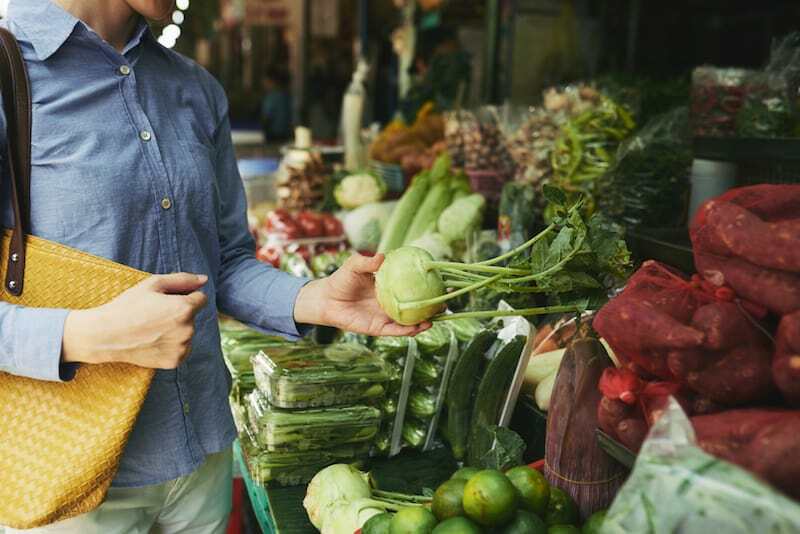 You’ll soon discover that often these markets are supporting small growers who can sell their products at a lower cost than grocery stores that have much higher overhead costs. 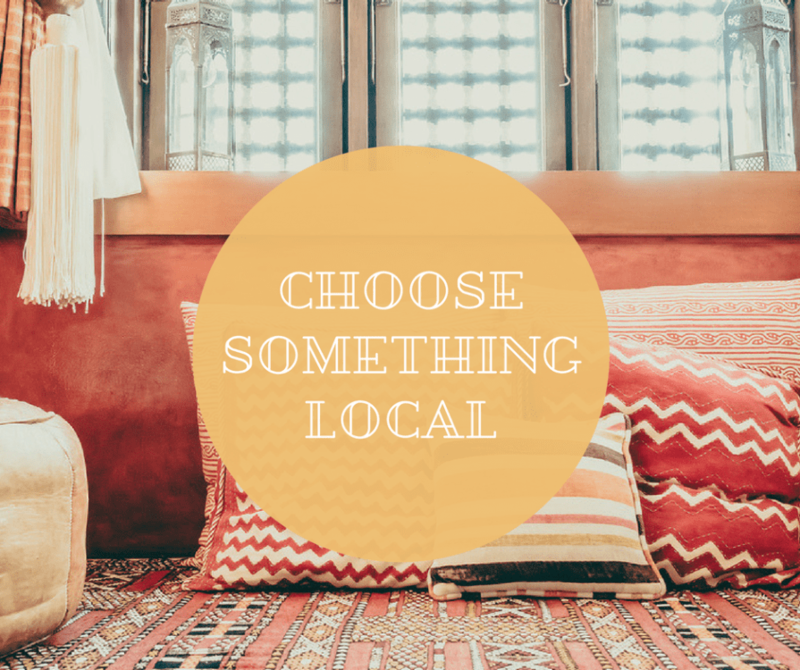 Learn where people that live in your new country go to buy the goods of life – oftentimes it’s small shops that specialize in different products. Once you learn where to go you’ll feel more at ease and settled. 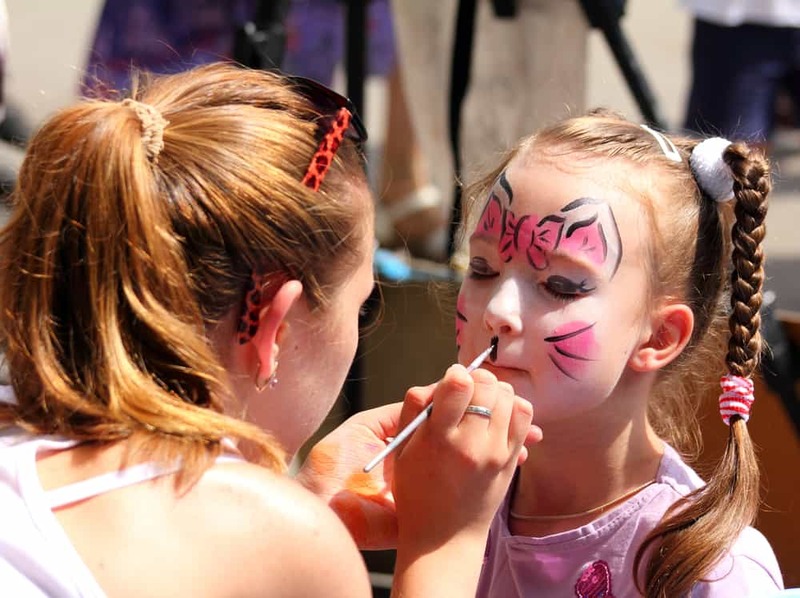 There are always social events happening in any community. Find out where you can get information about what is happening and get involved! By attending these types of events you’ll be able to meet a lot of new people and people will get the chance to see and meet you! You can never have too many friends and chances are good you’ll want new friends! What’s going on? You might not understand every word of the local news or newspaper but try to pick out keywords so you have some idea of current events. Often times just watching footage of TV news can give you a lot of insight into what is happening. The more you listen, you’ll also soon discover you’re picking up more and more vocabulary – a bonus! It’s completely normal to want to fit in right away but give yourself time and grace to grow into your new home. Things won’t make sense right away (it might take a long time!). You’ll also learn that a lot of things are done differently. I know this drove me crazy for years! You don’t have to accept that they way things are done in your new country are the “right” way but you also will need to accept that to some degree you have to adapt to this new way of life. Everyone needs friends! People often gravitate towards other expats that speak a common language to form their first bonds. If you’re somewhere that there aren’t a lot of expats who speak the same language as you it can be easy to befriend anyone that does, but keep your guard up a little. Ask yourself is this someone I would want to be friends with if we were in our home country? Are they contributing positively to my life? If not then it might be good to cut your ties and seek out new friendships. It’s also important to make friends with locals. Reach out to your new neighbors (or in some cases they might reach out to you!). Try to say hello when you see someone new. If language is a barrier do your best to learn some new words so that you can greet them and/or have small conversations with them. This might take some time to discover but seek out places where locals eat, play and gather – and then go there! You will really quickly learn that in most cities (especially those that have a lot of tourism) there are places for locals and places for visitors. Often times the places locals go are completely different and many times better! Discover new places and make new friends. It’s a win-win! It may seem counterproductive to stay in touch with people from home when you’re trying to fit in to your new home but hear me out. You will go through bouts of homesickness and having a tangible connection to something familiar can help get through those sad times. This can be counterproductive for some. My oldest son really struggles with talking to people we live far away from because it makes him more sad. Try and see what works best for you. Nothing says “I’m not from here” more than a map. Start to trust your instincts and become comfortable in the area that you live in and get to know your way around. Constantly walking with a map or google in your face is not the answer. When we first moved I was terrified I would get lost driving and wouldn’t be able to ask for directions (that pesky language problem). So I started out driving from my house to one specific place and back. Slowly I added more spots and learned alternate routes. You can do the same walking. Every country and culture has a way of dressing that is appropriate and it’s good to keep in mind when you move. This doesn’t mean you have to completely adopt local dress but be aware and follow the lead. Come up with a style that addresses local norms but also makes you feel comfortable and like yourself. It will go a long way to helping you fit in. It is okay to take a few pictures here and there but it might also make sense to lay back a little bit. If photography is part of your work or you simply want to share if you do take a break and get to know some of the people around you, you will soon find that when you do take the camera out people are much more laid back and accepting. Be judicious. You should really start doing this before you move but you are sure to find a lot of surprises waiting for you. People have a tendency to always compare. “In my country we do xyz….” and put boxes around the behaviors and culture in their new home. Try to resist doing this and instead read and ask questions without judgment. Learn about the people and the place you’re in before you weigh in. When you do something silly you have to be able to laugh at yourself. If you order the wrong thing because of a language barrier or say something that makes no sense and everyone looks bewildered, it is ok to laugh. There are so many nuances to living in a new place that by being able to show you can laugh at yourself you will go a long way to display that you’re just a human too! You’re going to be put into situations that aren’t comfortable – at all. It might be sitting in on a conversation where you don’t understand a word that is being said. Or being in a shared taxi smooshed between two other people. Things will be different in your new home. If you have the mindset that there will be times that are uncomfortable it will help you when those situations do arise. You’ve mentally prepared and can face them head on. Making the decisions to live outside your home country is a BIG choice to make. In the beginning everything is really exciting and new. But soon the novelty wears off and life sets in. 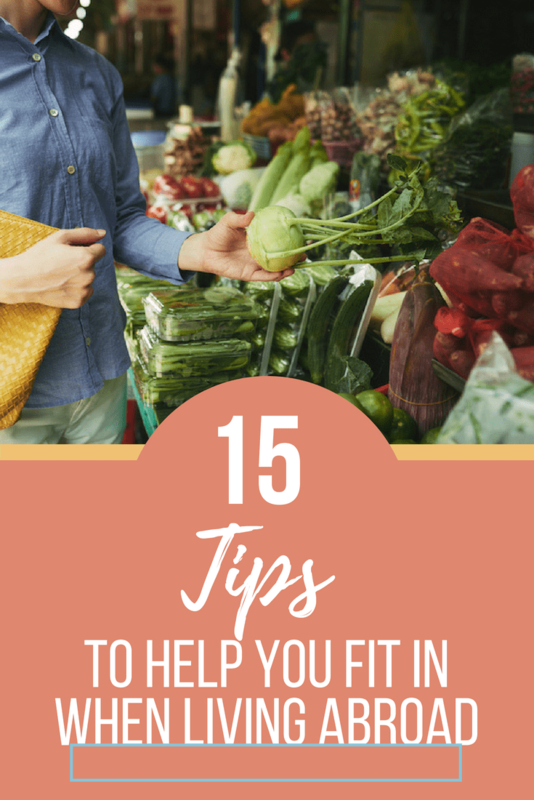 I hope that these fifteen tips will help you make the most of your new home and the adjustment a little easier. 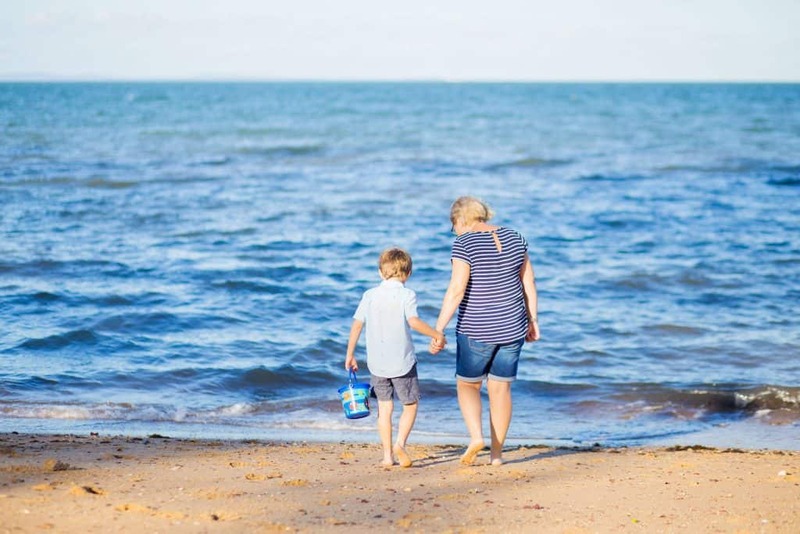 Today’s post is a guest post from Karen Bleakley, founder of Smart Steps to Australia – a website that helps families move to Australia without the stress. 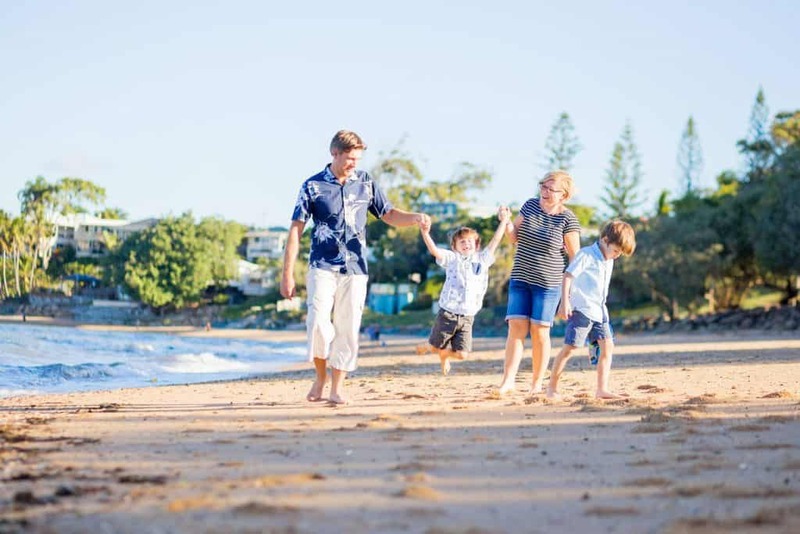 She moved from Hampshire in the UK to Brisbane, Australia in 2014 with her husband, four-year-old-twins and two-year-old. They didn’t have any family in Brisbane and although they’d travelled around Australia for a few months before having kids, hadn’t spent any time in Brisbane. Most people thought they were slightly crazy. But they knew if they didn’t do it while we had the chance, they would regret it. 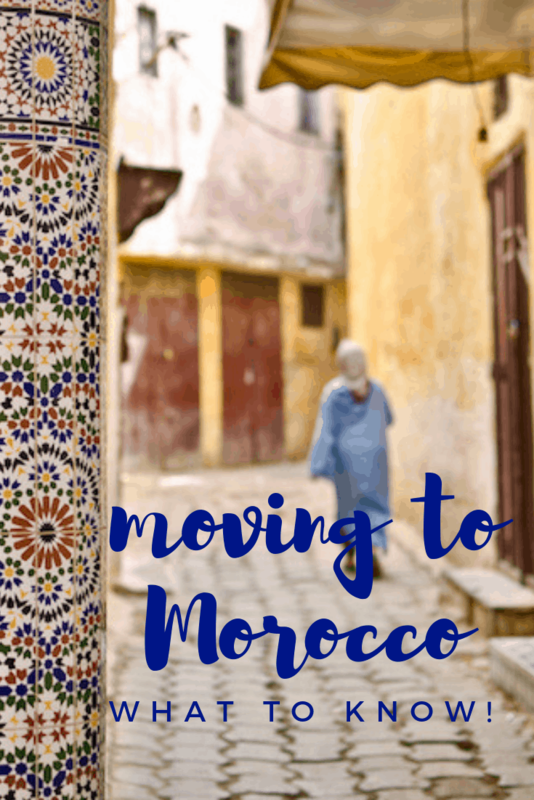 This sounds a lot like our story of moving to Morocco and today she’s sharing the nitty gritty of how to make an overseas move a reality. Moving abroad is a HUGE undertaking. It can be stressful and expensive but I found it was one of the most rewarding things I’ve ever done. Following your dreams and relocating to a new country challenges you in so many ways – you are doing something many people only talk about – but the outcome is that you end up having incredible new experiences, amazing new friends and more confidence to tackling whatever comes your way in life. Moving to a new country can feel massively overwhelming. The trick is to break it down into small steps that you can tackle one at a time. The idea of picking up your life and moving it hundreds or thousands of miles away can feel daunting, but there are really just a few main steps to the process. The first step is to make sure you are eligible to move. Most people spend time trying to decide if they actually want to move first, but that is a waste of effort if you haven’t checked that you CAN actually move to your chosen country first. 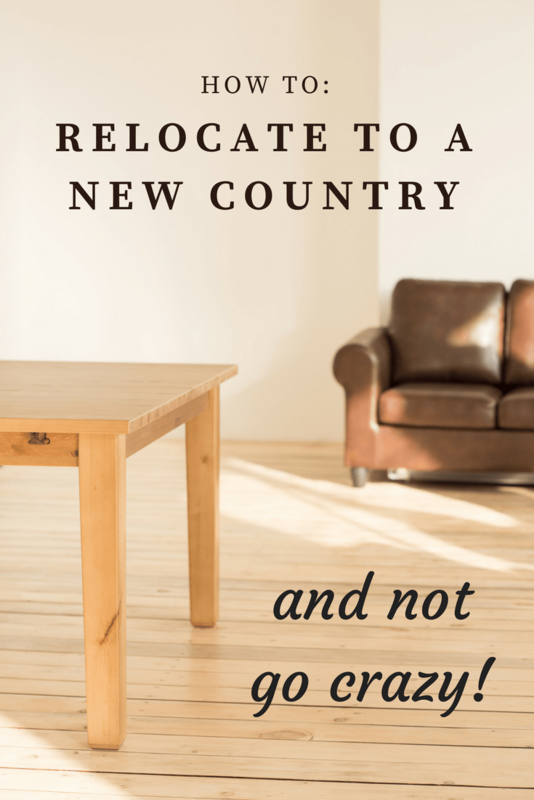 Are you eligible to relocate? Find out the visa requirements of the country you want to move to. Do you meet the country’s entry criteria? Is there a pathway for you to stay long term or permanently if this is what you want? If there are different types of visas, spend some time doing detailed research into what each offers (some can give you quick and easy ways to get into the country which makes them sound appealing, but they could come with limitations that could end up costing you more money in the long run, so be sure to think about the big picture over the next few years, not just the immediate future). It can be a good idea to speak to a migration agent at this stage to check that moving is a viable option for you and get their advice about the best visa for your needs. If you are eligible, the next thing you need to do is consider your finances. Think about how much the move is going to cost you. Are there any tests you need like an English language test or skills assessments that add expenses to your moving budget? Do you have the funds to cover the moving costs and to support you and your family while you get settled and find a job? Consider how you will fund your move – will you be selling your house and car? Do you have any savings or other assets? Our main relocation fees came to £18,500 for our family of five just for those things alone, not counting buying cars when we arrived, replacing car seats, buying some new furniture, transferring our driving licenses, paying a bond for a rental. You need to make sure you are in a position to move and support yourself, and if you don’t feel like you are there yet, put a plan of action in place to get there with a time deadline on it. It’s at this stage, when you know you are eligible to move and you have the finances in place, you can go through the decision making process to work out if it is what you really want. Focus on making the decision – compare your lifestyle options, think about the pros and cons of staying where you are versus moving, think about how you will feel in ten years if you don’t make the move. There are lots of decision making techniques you can apply to help you decide if the move abroad is right for your family. If you are still feeling stuck on making a decision, this post includes a downloadable list of decision making tactics that can help. If you have come to the conclusion that you do want to move, then the next step is to make it happen! There is a lot of admin from this point on, but just take it a step at a time. 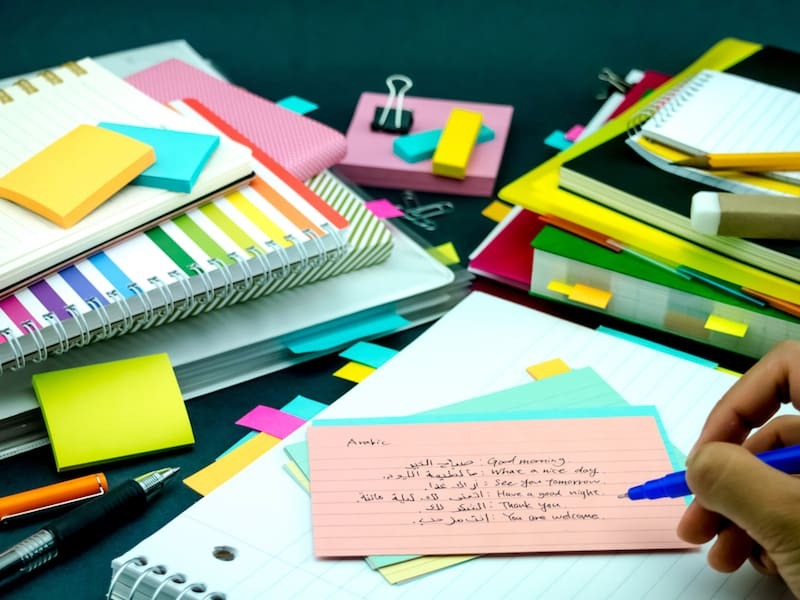 Keep a notebook just for your moving admin and write everything down! Spend time in Facebook groups and in forums asking questions. If you can, only use services that have been recommended to you, always search for recent reviews and do your research. Try to find a moving checklist for the country you are moving to so you can work through everything like organising shippers and pet movers, closing down your bank accounts and getting your new life set up ready. Should you leave your old life behind or keep the door open? I believe that if you want to make a permanent life in a new country, you need to go for it 100%. We felt it was important to sell our UK home and put all of our effort into our new life instead of keeping one foot in two countries. I think selling everything and having a leaving party to say goodbye to our friends and family gave us closure on our old lives which helped us to focus on the future instead of always looking back and keeping our options open. I know other people who have kept UK assets as an investment and I think that can work, so long as you aren’t just keeping it as a fall back option. It’s all about your attitude! Find someone who has made the move before you and ask them about the experience. If you don’t know anyone, ask your friends if they know anyone who has moved there. 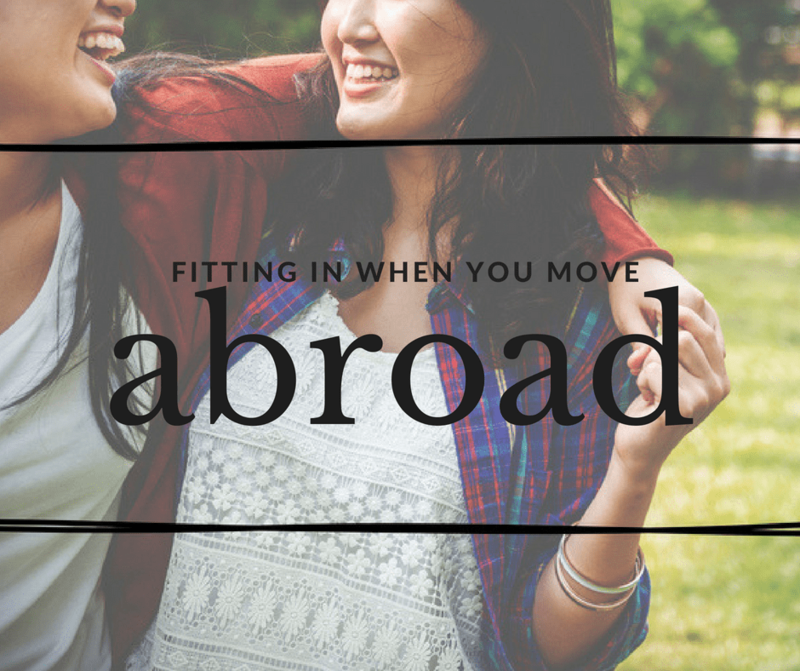 There are lots of Facebook groups to help people move abroad (including mine if you are moving to Australia!) – you will be able to find groups aimed at the specific country you want to move to. This is a great way to get support and start to build a friendship network too. The main advice that I always give people is this: if you are eligible to make the move, and you want to do it and you can afford to do it, NOW is the time to do it. Visa rules change all the time. I have seen too many people miss out because they didn’t take action and I really hate the idea of people having to live with regrets. If you are seriously considering moving abroad, get focused on working out of the move is right for you and if it is – go for it!